Philanthropist, innovator, educator… oh, and belting conductor/composer too. 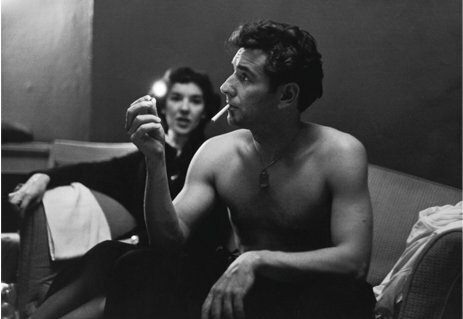 Leonard Bernstein was truly a master of his time. 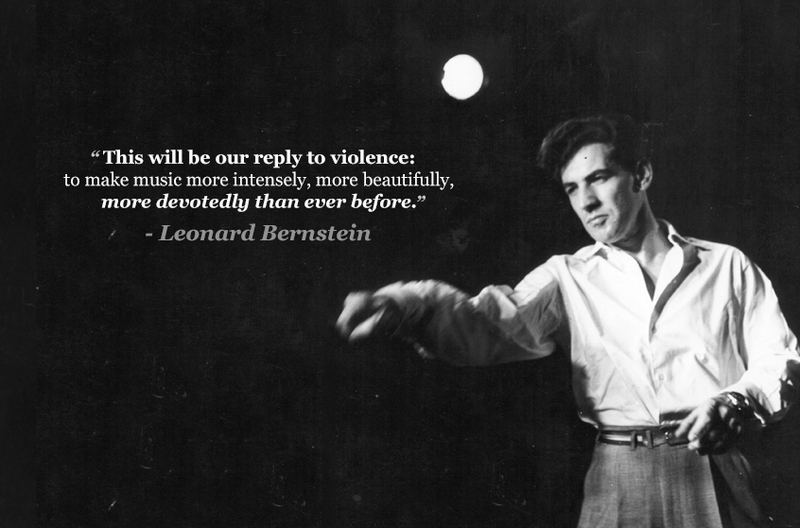 Leonard Bernstein’s exhaustive series of lectures were revolutionary – giving a TV audience of millions the chance to expose themselves to music in a far more detailed and involving way. Many people believe West Side Story is the pinnacle of musical theatre achievement, thanks to the way it blurred the lines between musical and opera. Hugely challenging to sing and perform, WSS still became one of the biggest musicals of all time thanks to Bernstein’s miraculous tunes. Who else looks like this when they’re waggling a baton? We’re not condoning it, obviously. But look. Join Humphrey Burton on Classic FM as he continues our brand-new 12-part series, Leonard Bernstein’s Joy of Music, this Saturday 7 July at 9pm. How did Bernstein's 'West Side Story' bridge the gap between musical theatre and opera?